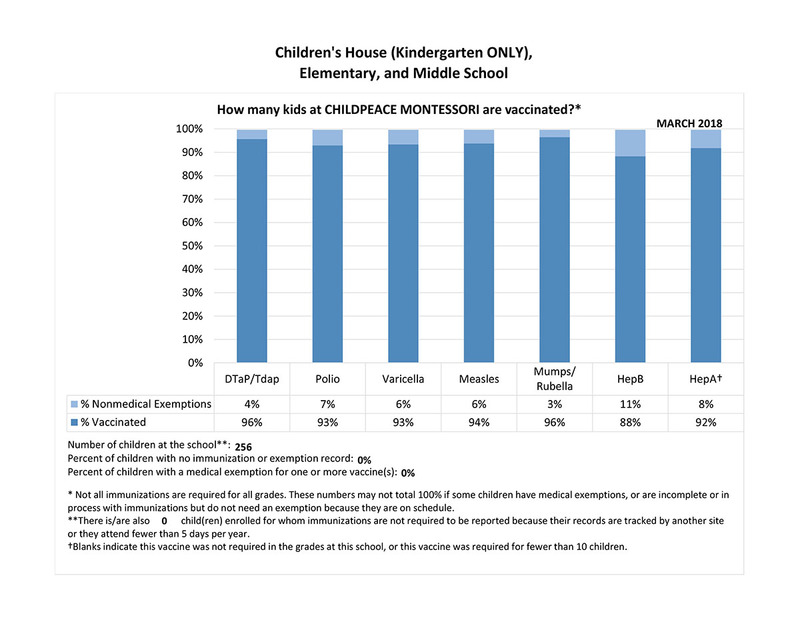 Below is our yearly communication depicting our vaccination rates for the 2017-18 school year. 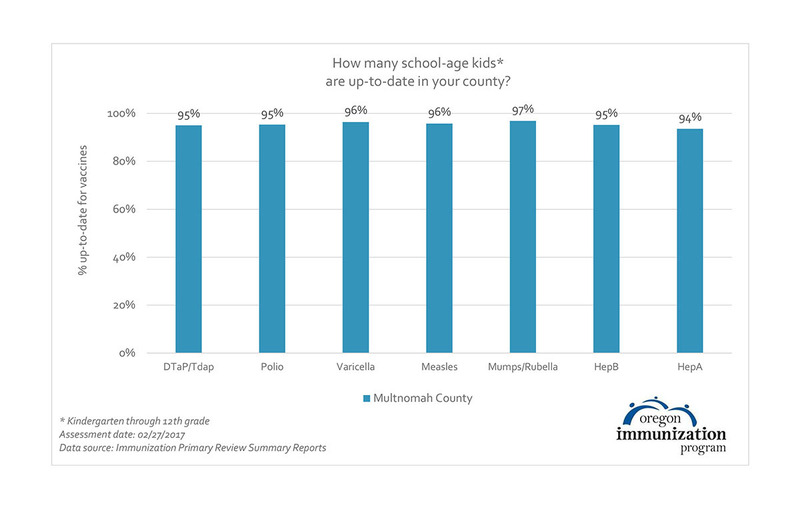 The Oregon Health Authority has also provided a link to the Oregon data map for viewing immunization rates across the state. 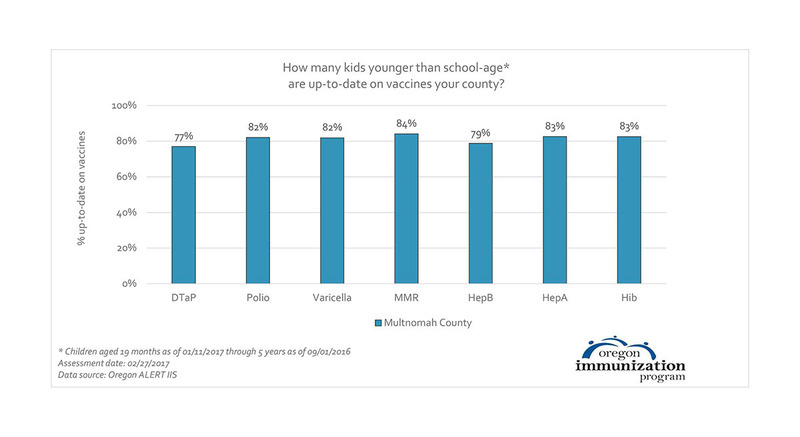 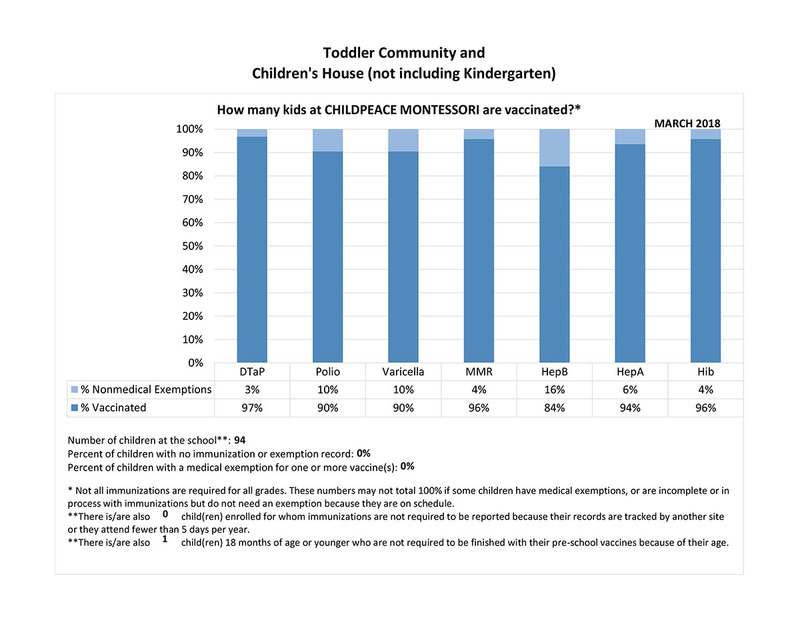 How well-vaccinated is your child care, school, and county?